If you’re in dire need of a refreshing drink what do you usually reach for? In my case (after water, of course) it’s usually a glass of wine or a beer – I’m not much of a cocktail drinker. That being said, the other day all I wanted to drink was a cool, light, and refreshing cocktail. It was a warm, lazy afternoon and a cocktail felt like just the right accompaniment. 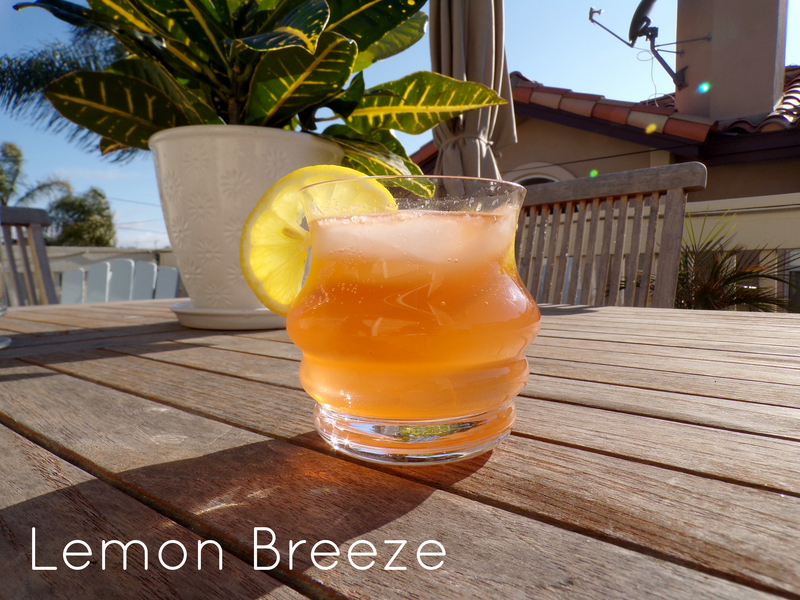 Without too much hassle I decided to make this drink my husband invented called Lemon Breeze. 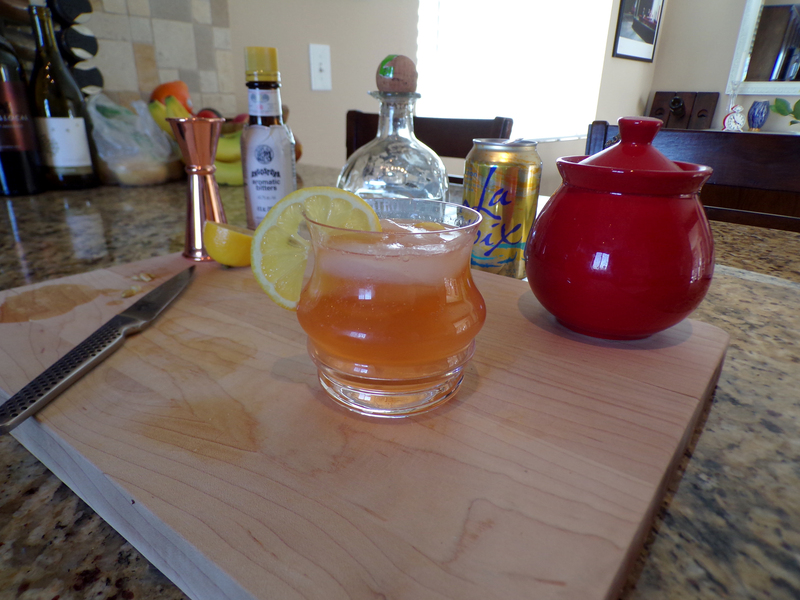 It’s super simple to make and the results yield a highly satisfying drink. Place lemon slices at the bottom of the glass. Add bitters and sugar, and muddle together until sugar is dissolved. Add the ice cubes, and then pour the tequila on top. Stir to mix everything together. Next, add the sparkling water, and again stir it all together. 2 Comments on "Lemon Breeze Cocktail"
This looks amazing!! So yum! Need to try asap!